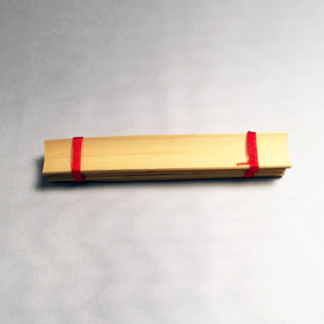 ReedGeek’s newest and most advanced tool to date, offers its user ground breaking advances to reed adjustment and maintenance. 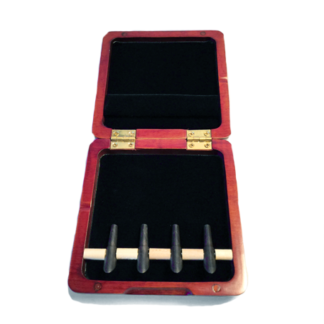 It is the most effective tool for the adjustment of synthetic polymer reeds, both single and double, not to mention its effortless cut on natural cane. Utilizing advanced aerospace diamond-like alloys, the ReedGeek bullet exhibits an edge of 94 RC hardness and is machined to tolerances closer than virtually any reed or woodworking tool on the market today. 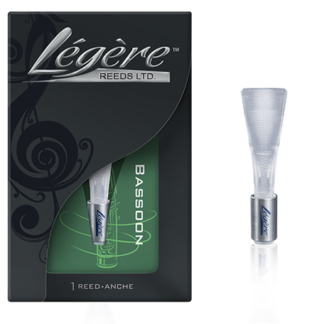 This precision allows double reed players to adjust tip contours to achieve maximum vibration without damage to the reed or its tip. With a built-in shank file, for burnishing and smoothing, every surface of the Bullet can be used for great efficiency. A stand alone, handle-less tool.